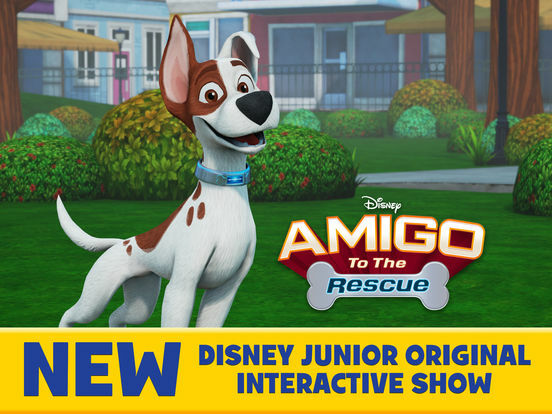 Emmy®-nominated (Outstanding Original Interactive Program) Amigo to the Rescue is an original, first of its kind, interactive show from Disney Junior. 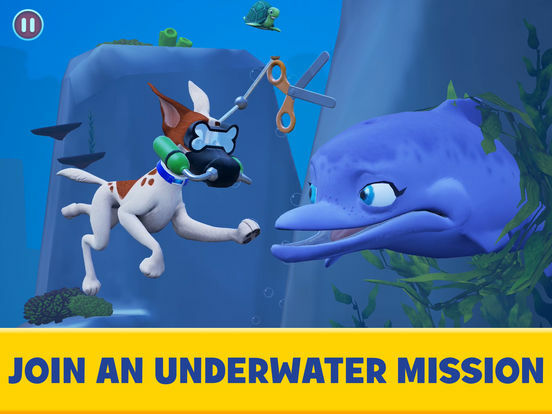 Blending rich storytelling with exciting game play, Amigo to the Rescue lets your child interactively problem-solve with super brave and adorable Amigo as they save the day together. 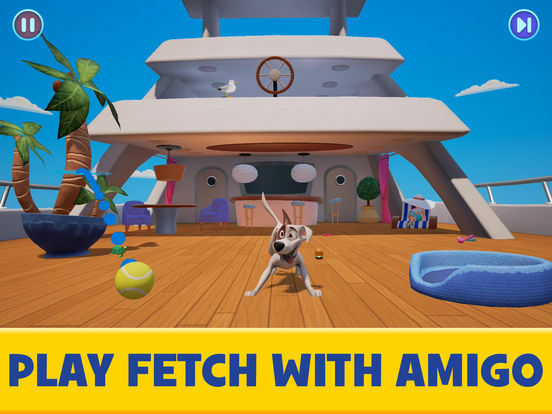 Amigo to the Rescue has never aired on TV or been seen on any digital platform. 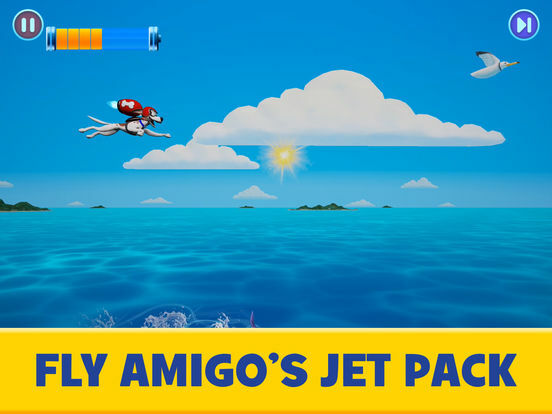 - Interactive full-length Disney Junior Original Interactive Show Amigo to the Rescue. 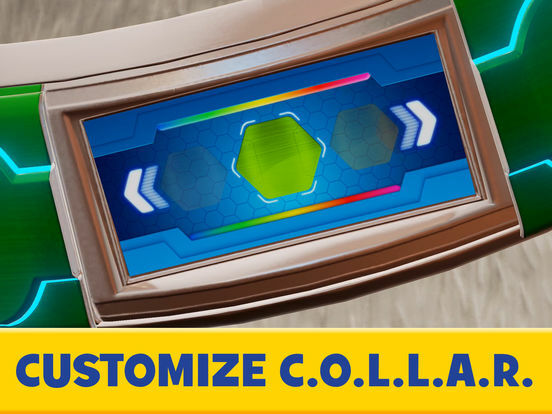 - Over 10 interactive games and activities. - By the maker of Disney Junior Appisodes.